Monash University today has over 1000 Muslim students and staff. Current masjid is an old weather-board house that has been in existence since 1994. Our activities support not only the students and staff of Monash University but also the Muslim community around the City of Monash. The current venue is far from ideal and is too small to accommodate the community. 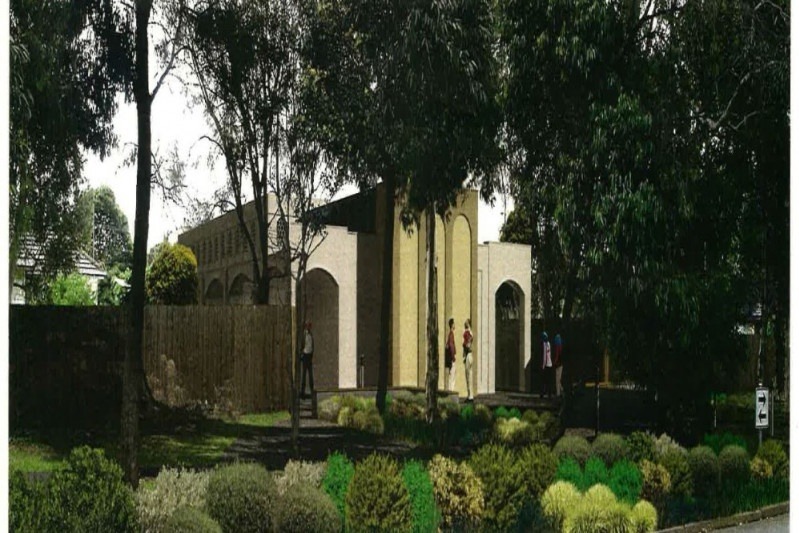 By Allah's grace the plans have been finalised for the new masjid at the Monash University, Clayton approved by Monash City Council. The total cost has been estimated as AUD 1.7 million. This campaign will help us raise funds online to reach our goal in'sha'Allah. Australian residents are encouraged to participate and donate by heart.